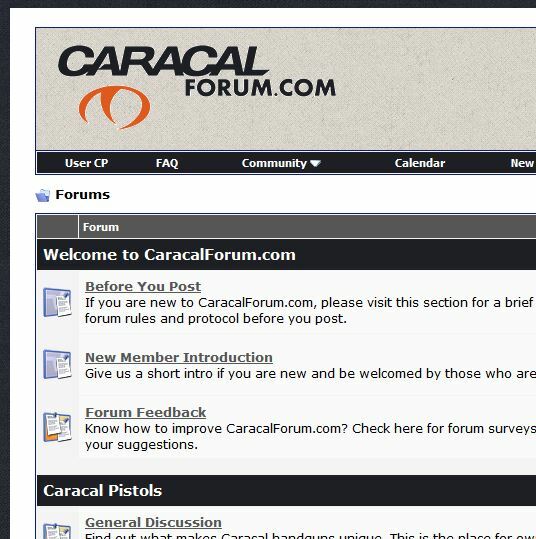 Some time ago we cleaned up the look of the Caracal Forum page a little bit, for a Browncoat at Compact Firearms. We were even looking at having the artist that helped us with our logos lend a hand. However, the Caracal pistols started having some poor press and recalls, and …waiting for recalls, and more waiting… Then the Caracal C’s were all recalled (download PDF). Followed by a dead forum which began filling with SPAM. 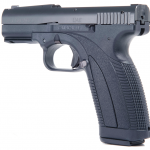 Group Builder acquired Steyr Club a few months ago and have now added the Caracal Forum to their assets. This means the site should get cleaned up, I wouldn’t be surprised if it wound up getting integrated into another forum somewhere. 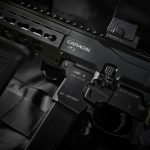 However, there is a reason it may stay around: Caracal is launching a lot of new pistols that claim to resolve the issues that Caracal had with production. The new compact CP662 as example. 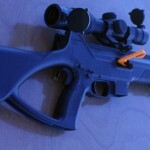 Thinking positive, I hope Caracal redeem themselves, and the forum truly comes back from stagnation. UPDATE 2015-01-25: The site is now essentially dead. Don’t bother. On either the F or C models, check your serial ..